Orafol 1819 is a 2mm thick, white double sided foam tape that is ideal for sign mounting, exhibition mounting and mirror mounting. 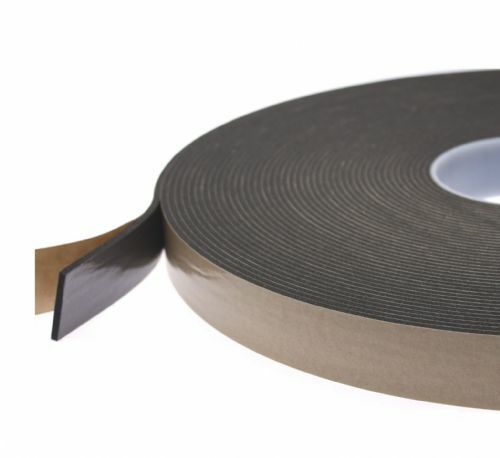 This powerful foam tape has a solvent modified acrylic adhesive which makes it perfect for use on rigid and flexible plastics. 1819 can be used outdoors and has great resistance to UV light and solvents. It offers an 80°C long term service temperature and it will even creep upto 100°C. 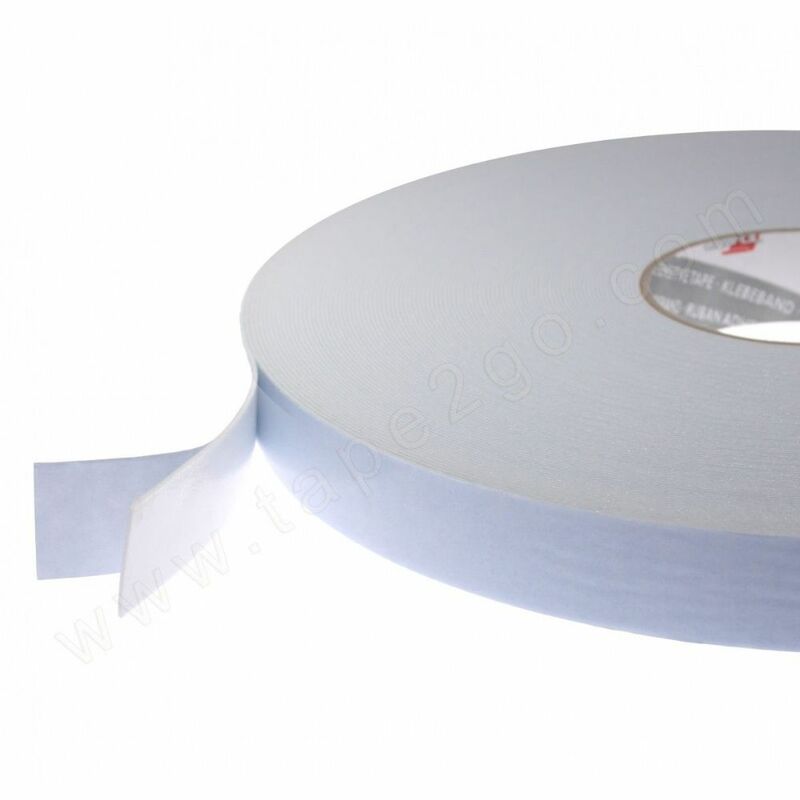 This high spec double sided foam tape can also be used for mounting hooks, handles and dispensers on even surfaces. With great initial tack levels and high shear properties this foam tape is a must have product for your mounting solution.